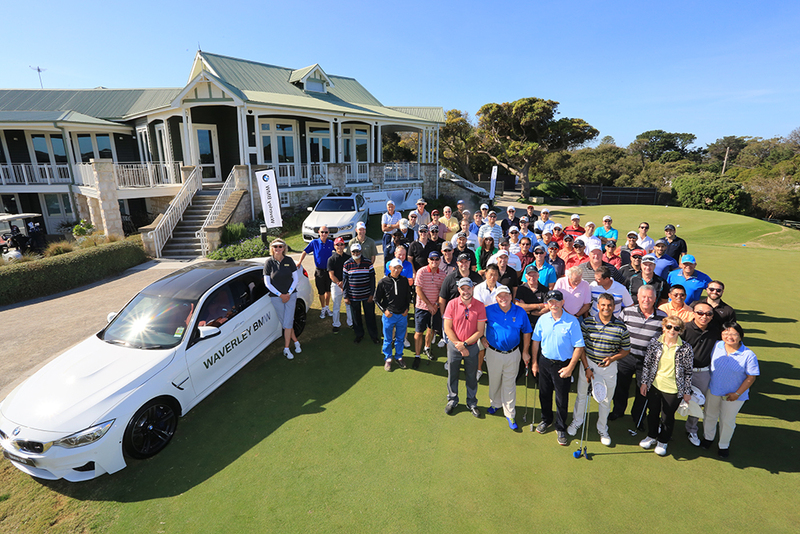 Sorrento Golf Club provides a unique opportunity for those looking to host a corporate or social club golf day, offering you a championship course and a first-class dining experience. 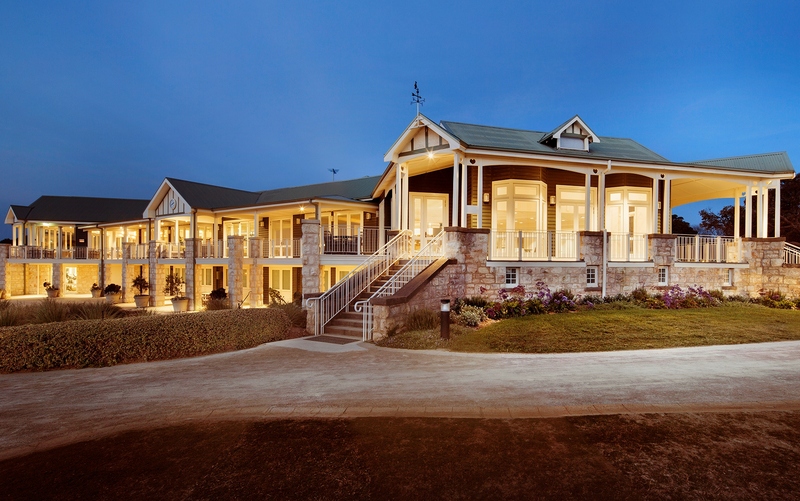 Club management would be pleased to assist you in planning a corporate or social club day. We will handle any special course or competition arrangements for you, tailor a dining experience to your requests, as well as present our highly regarded course in its best condition. If you wish to enquire further please email or call on 03 5984 2226.